Union representatives and owners of the Regents Park apartment complex reached an accord over winter break that returned jobs to most of the employees who were laid off last year, ending the sidewalk demonstrations and tensions that had embroiled the building for weeks. 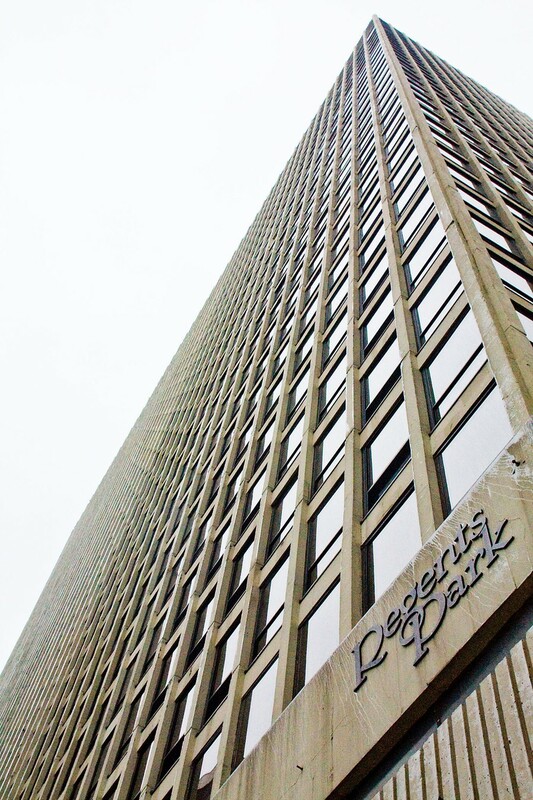 Roughly 50 employees lost their jobs last October when Antheus Capital, the parent company of MAC Property Management, bought the building on 50th Street and Lake Shore Drive from Crescent Heights. More than half have since returned to work, following a series of negotiations that took place in late November and early December. Thirty of the 50 employees were under union contracts, and were all offered their old jobs. Of the 30, a few chose not to return, including maintenance workers and a door attendant, according to Eli Ungar, a partner at Antheus. Not all of the 20 non-union employees were offered jobs. Crescent Heights sold the building and laid off its employees before their union contracts had expired with the Service Employees International Union (SEIU) and the International Brotherhood of Teamsters, according to Christopher Leach, a Regents resident since May who has spoken on behalf of the tenants against the move. Leach said that most employees were not aware that they were being let go until the night before they had to leave. The new staff began the next morning. After Antheus did not rehire the employees immediately, and hired new employees instead, tenants sprang into action, calling a meeting that drew nearly 200 Regents residents and circulating a petition that garnered more than 700 signatures in two days, according to Leach. Many tenants’ comments were targeted toward MAC, though Ungar said that MAC does not manage Regents Park. The original employees, alongside tenants, had been picketing in front of Regents Park since November 7. The protests continued until two settlements were reached. The first breakthrough was between the International Brotherhood of Teamsters and Standard Parking, the company which Antheus had contracted to replace the parking attendants Crescent Heights had laid off. The teamsters union reached an agreement with Standard Parking that secured the attendants’ jobs in late November. A little over two weeks later, in mid-December, Antheus offered a new contract to the maintenance workers and door staff represented by SEIU, which most employees signed. The staff has returned to work smoothly, Leach said, but the controversy reached a fever pitch while negotiations were ongoing. During the protests, Ungar said he brought in private security to ensure that everyday services could be provided, which disturbed tenants. Ungar held a town hall meeting November 8 at Kenwood Academy in response to petitions, letters, phone calls, and e-mails about the layoffs. Ungar said that he understood attendees’ concerns. “The residents of the building in a heartfelt and clear way showed their unhappiness and concern,” he said. François Tissot, a Regents resident since 2009, said that the original employees made the building pleasant and safe. Third-year Matthew Lemieux, who has lived in Regents since last June, said that the layoffs were impractical. “Legality and morality aside...it was pretty stupid. They fired people who had kept that place running for, say, 20 years,” he said. Many of the tenants cited a close relationship with employees.